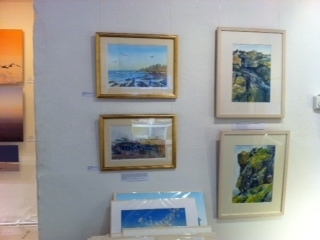 My paintings in a Gallery! Two of my paintings are now hanging in an art gallery in Dorking! 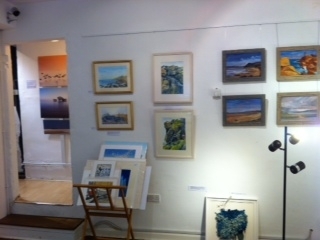 The Bourneside Gallery are holding an exhibition of work based around the theme of ‘Coast’. Two of my Moroccan paintings are now showing on their walls!